The 8 Best Of Balanced Beauty This Year To Create Glamour Without Toxins! If you feng shui your home for greater energy and you have a house loaded up with toxins in everyday products, it can be extremely counterproductive. A sage wand to slear the air coupled with burning a faux fragrance candle full of carcinogens is like taking a step forward and then two backward. I liken the same to eating well and seeking organic and being aware of exercise and wellbeing and then slatering your body with commercial beauty products that are loaded with toxins that the skin easily absorbs. Why not take it all the way?! The most exhilerating and true beauty comes from within and shines forth with no toxic static interference. When you start looking to your kitchen for basic beauty products like oilive oil as a body moisturizer straight from the shower while you’re still wet, castor oil as a brilliant scalp treatment and brow growing serum, coconut oil for hair (and a hundred different other things) and more… the notion of self-care is more exilerating inside and out. When you start sourcing specific beauty products from conscious companies, that’s the next level in radiance. I’m so grateful to have Chantal Moore in my life for so many reasons, and for the blog, and all of you, she’s one of the most astute curators of balanced beauty there is…! Today, the top 7 picks of the year to get your bathroom radiating beauty! To start, Caudalie’s whole beauty line powered by grape extracts is a huge winner, and their latest mask collection is five-star brilliance. 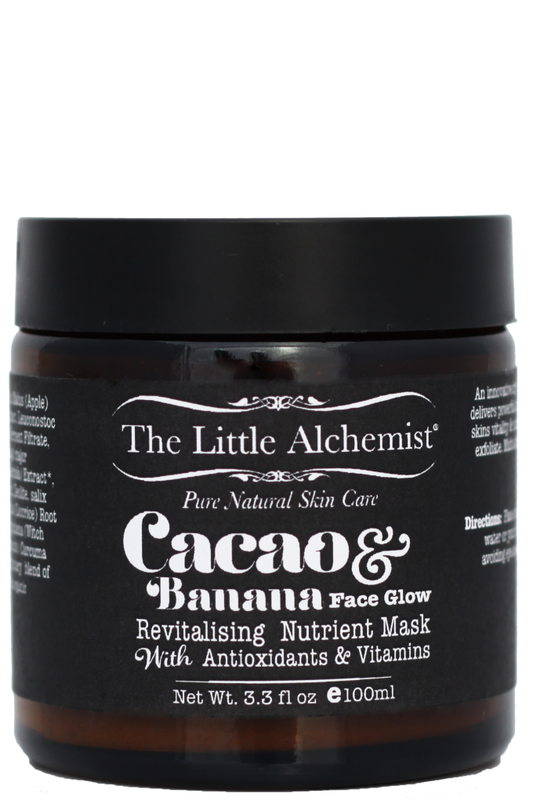 One more mask that makes the list is from Little Alchemist, and it’s seriously delicious. Banana and Chocolate amazing. 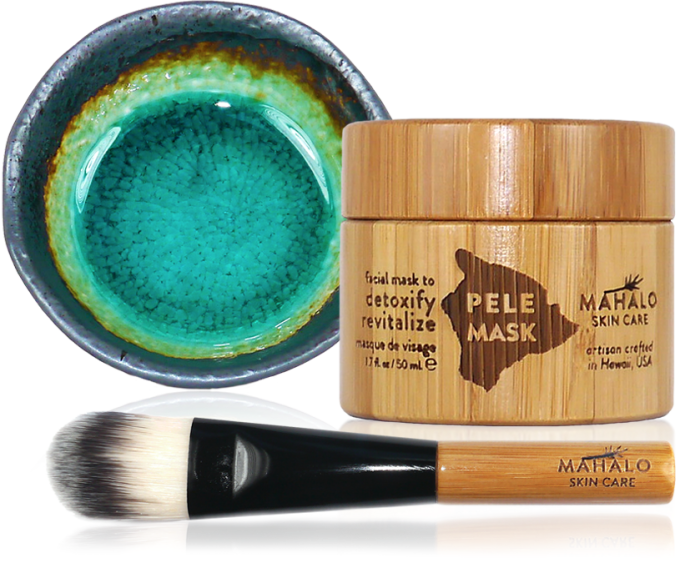 The final mask— as treatment masks are something that kitchen beauty can’t contend with on such a supreme level— is from Mahalo. Wow how beautiful! 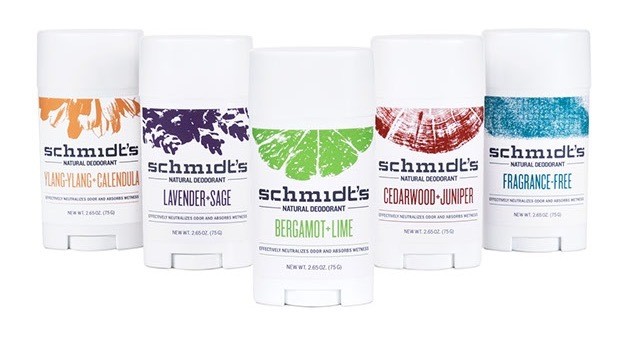 Natural deodorant that works isn’t easy to find. But, then there’s Schmidt’s. And it’s really effective as well as so awesomely scented! Your red lips should be pure and packed with moisure. 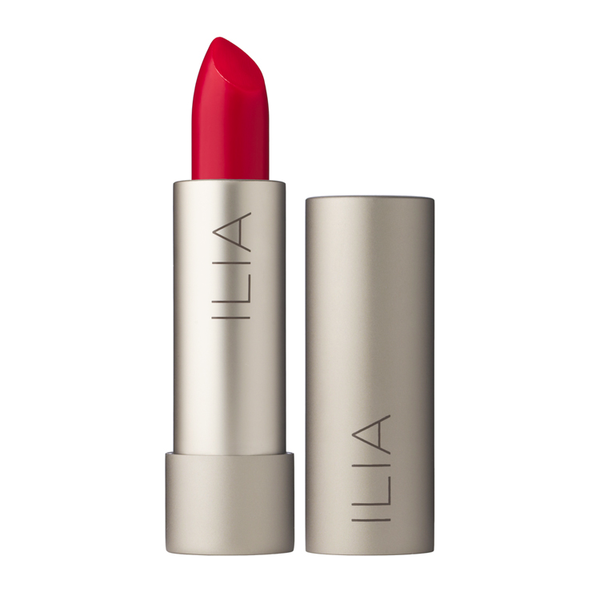 Ilia will be your new classic and luscious lip! 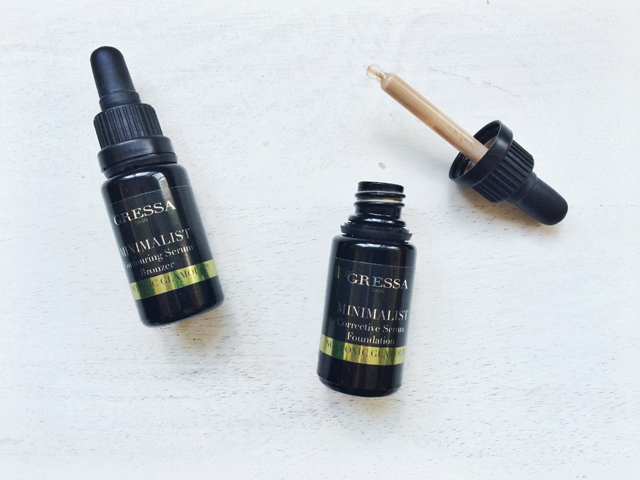 Pair that with Gressa’s foundation packed with skin serum and you have a total look: polished and radiant. 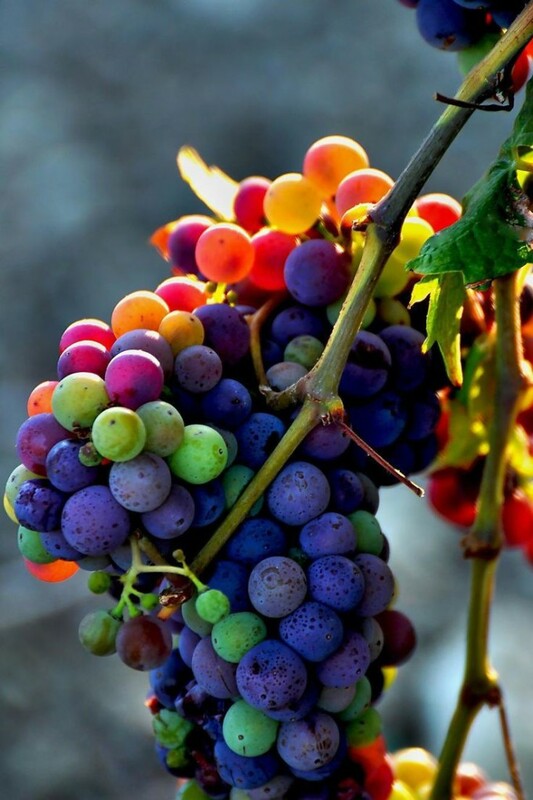 Nature’s Gate is both great to look at, and seriously effective daily beauty in every way. Their whitening toothpaste is a big winner! 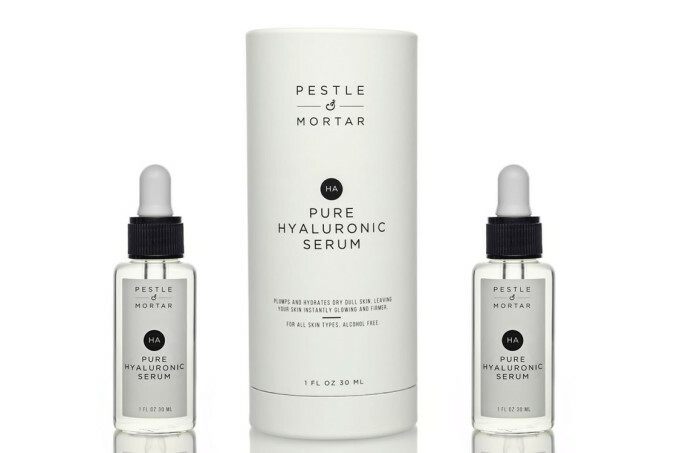 And… for eternal moisure and beauty of youth, Pestle & Mortar’s serum is spectacular. Wishing you a gorgeous New Year… and so much love and thanks to Chantal Moore for her beauty in every way! Next post: 4 Feng Shui Ways To Make Impossible Dreams Come To Life!